The Ace Attorney Anime will come in April! April 2 to be exact. 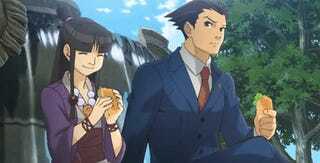 The past Year, Capcom announced that an Anime adaptation of the Video Game “Phoenix Wright Ace Attorney” was greenlit. Well the official website for this anime has revealed it´s release date: April 2. 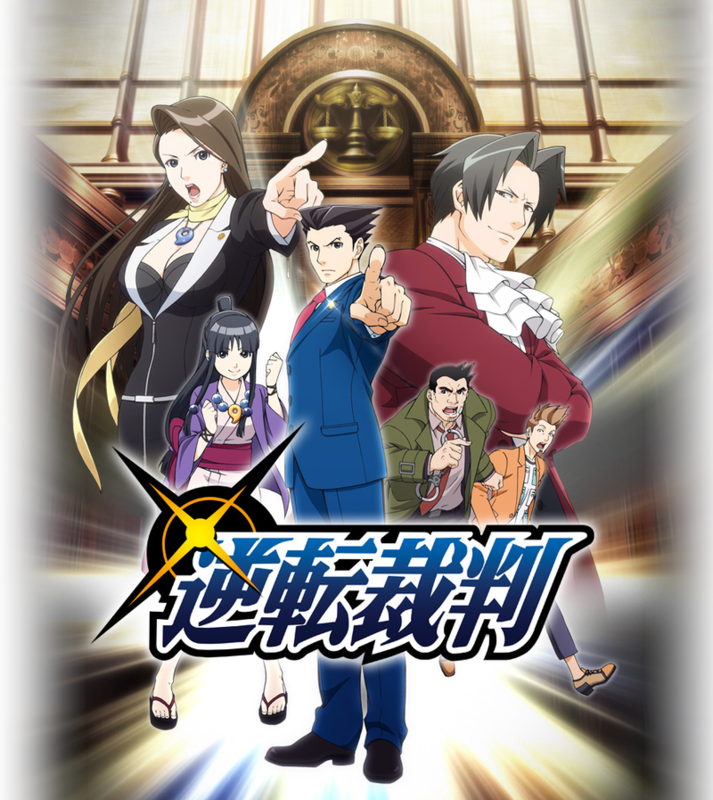 The Anime´s Full name will be: Ace Attorney: That “Truth,” Is Objection! A-1 Pictures is handling the animation; Ayumu Watanabe (Doraemon Films) is directing it; Atsuhiro Tomioka (Pokémon XY) is in charge of Series Composition. Yuuki Kai (Eren on Attack on Titan) as Phoenix Wright. Aoi Yuki (Madoka on Puella Magica Madoka) as Maya Fey. Masashi Tamaki as Miles Edgeworth. Chie Nakamura (Sakura on Naruto) as Mia Fey. Masami Iwasaki (Borick on Akame Ga Kill!) as Detective Gumshoe. Tooru Nara as Larry Butz. This is not part of the anime. But it looks good! The 6th entry on the series is being produced for the Nintendo 3DS and a Localisation has been announced for the west.